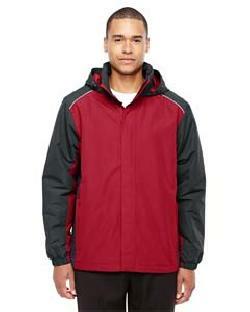 This All-Season Jacket is what you need when the days getting cold. 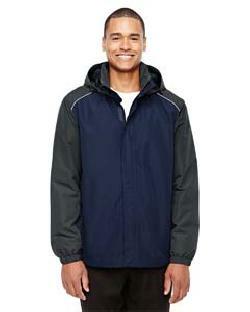 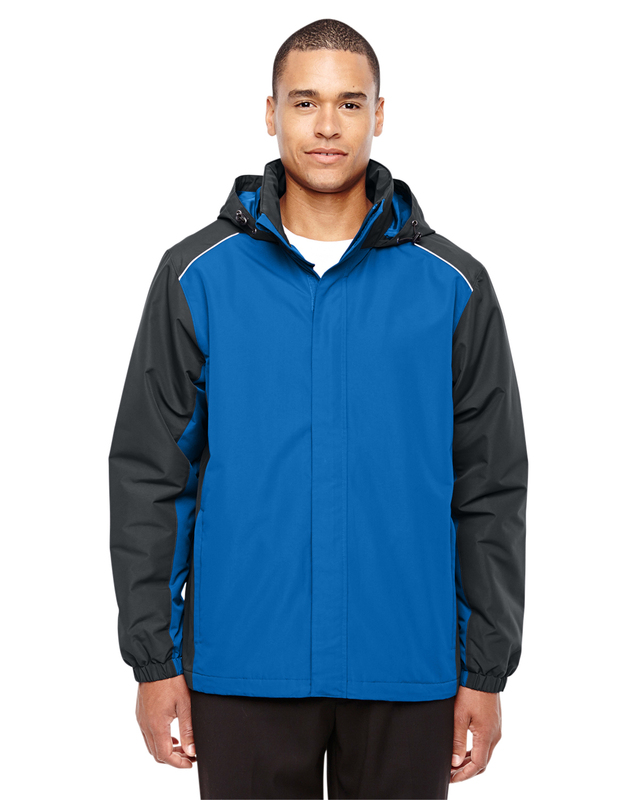 Ash City Core 365 - 88225 - Men's Inspire Colorblock All-Season Jacket is made of 100% polyester taslan with water-resistant finish. It has rollaway hood and elasticized cuffs. 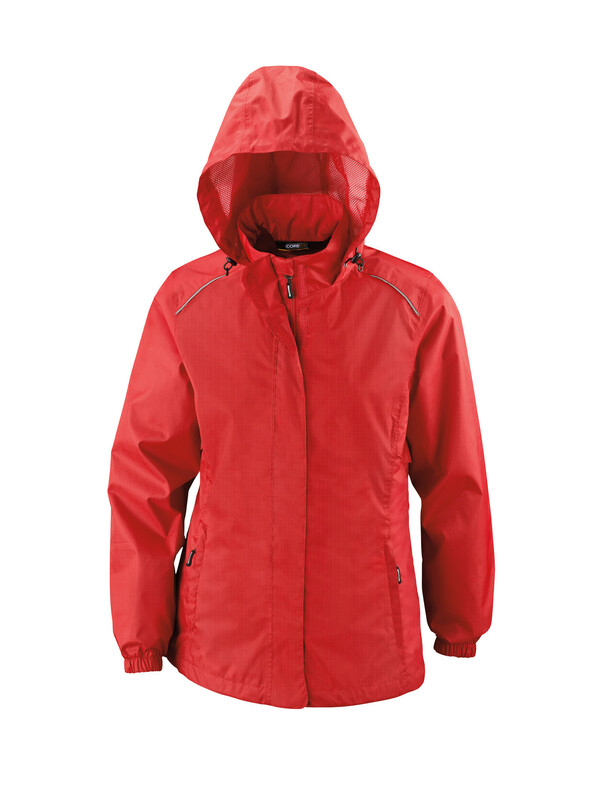 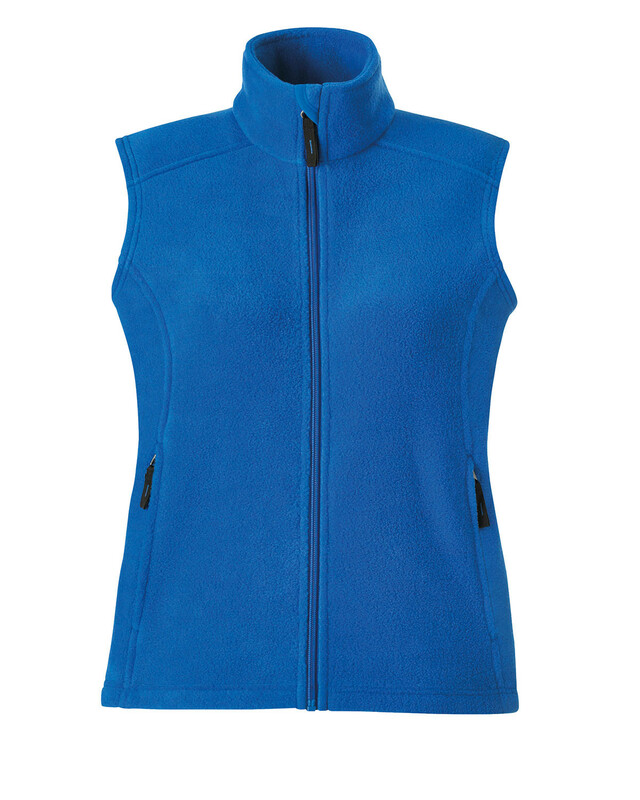 Storm flap is designed with hidden snaps with partial inside placket and chinguard. 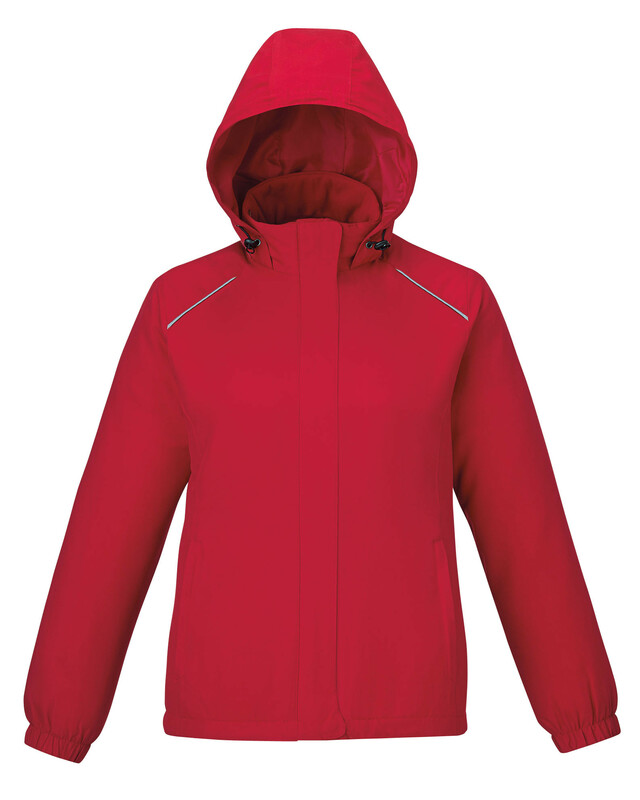 Center front coil zipper with autolock slider and reflective rubble toggle is durable. 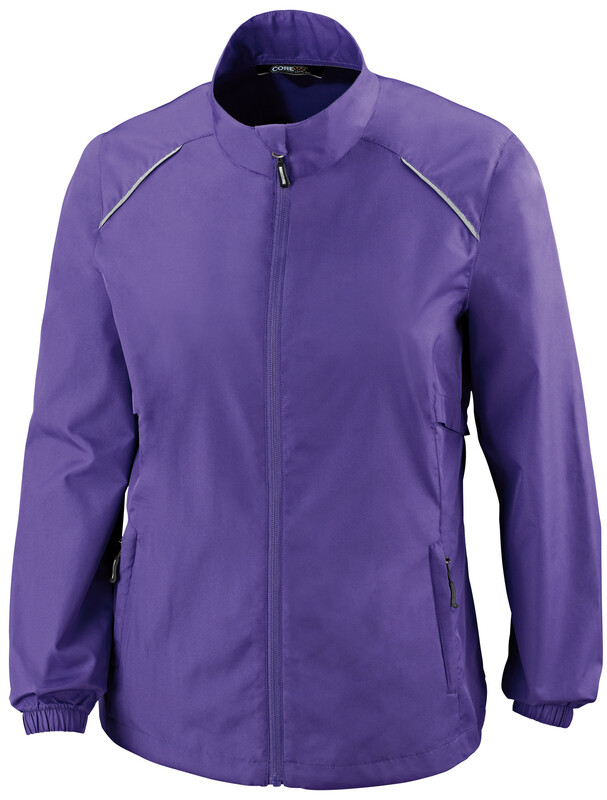 Lower concealed pockets with zippers give you room for your essentials. 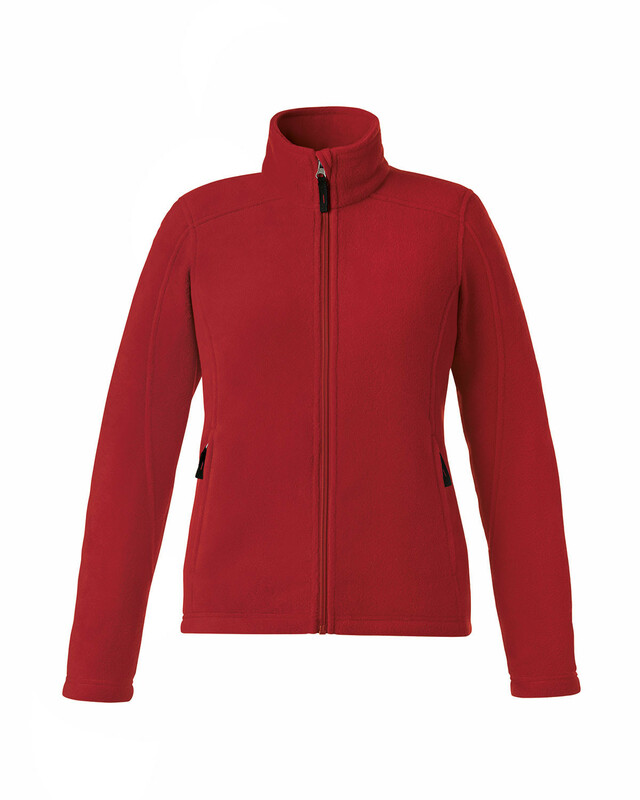 Thermal retention shockcord at hood and hem is comfortable. Reflective piping is designed at front and back yoke.